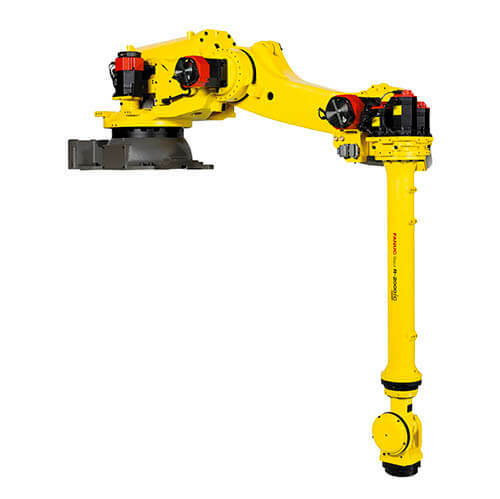 Press-to-press transfer applications will become faster, smoother and more compact, thanks to the latest rack-mounted industrial robot by FANUC UK. 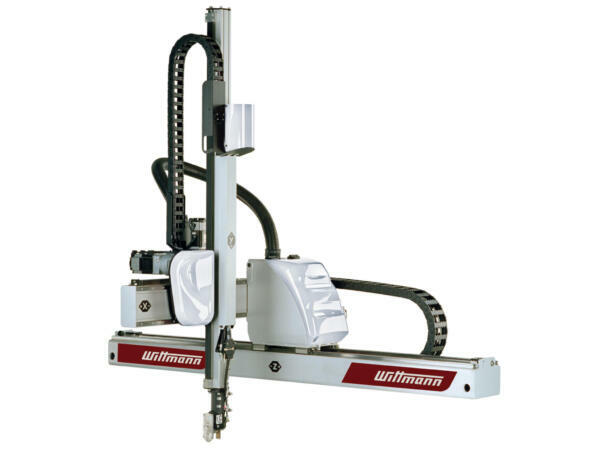 2017 has been a highly successful year for the WITTMANN Group’s robot business. 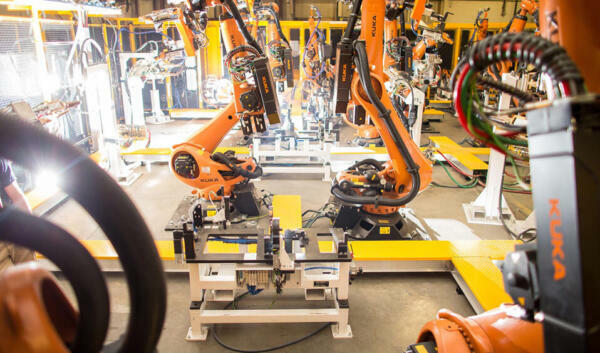 The result could hardly have been more positive: the company’s robot segment reached a new record in sales. 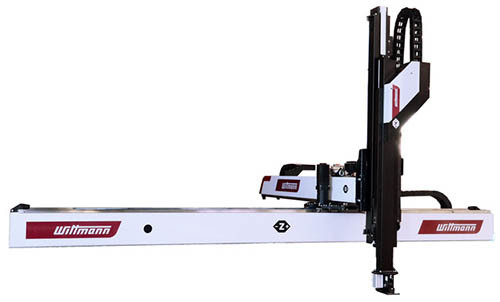 The new M-10iD/12 robot is the first model of the new M-10iD series – the successor of its well-known and highly rated predecessor M-10iA/12. 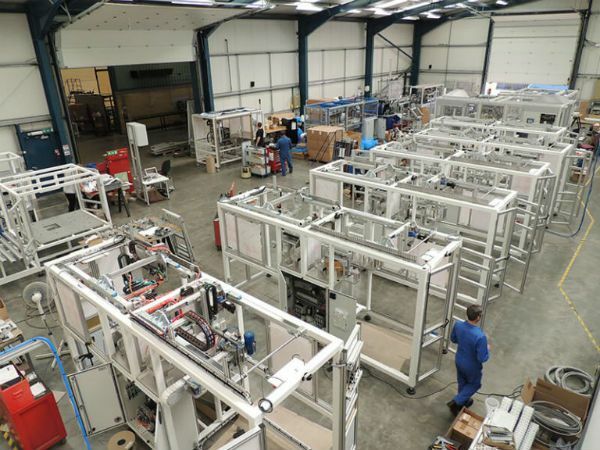 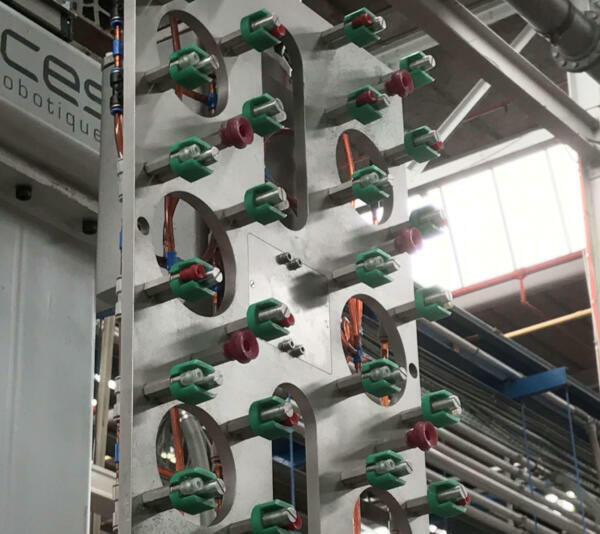 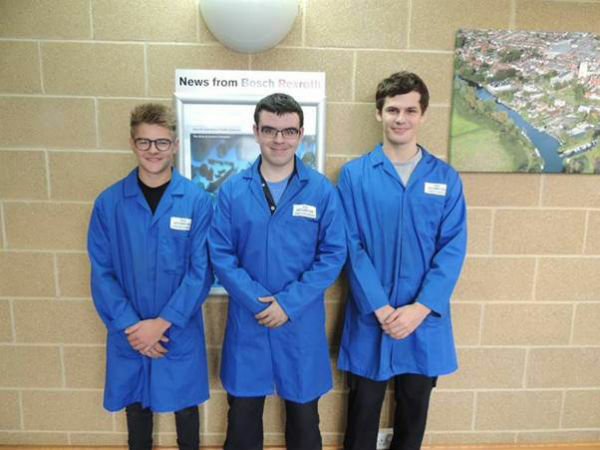 PCE Automation Ltd are a long-established provider of cutting edge, product handling, assembly, testing and end of line packaging systems, with a reputation for innovation, efficiency and quality. 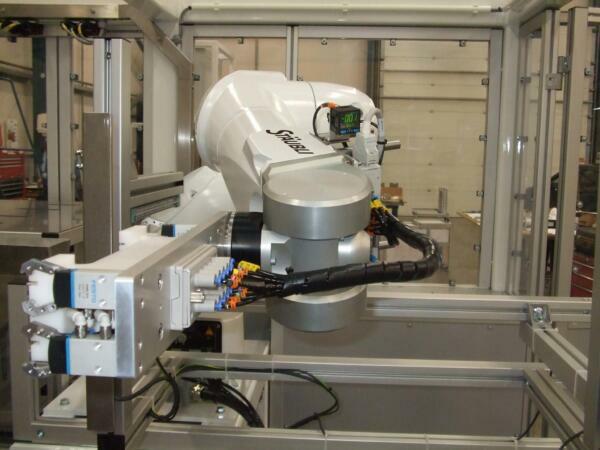 PCE Automation Ltd has a long history of manufacturing side-entry robots for part take-out in both injection and blow moulding applications. 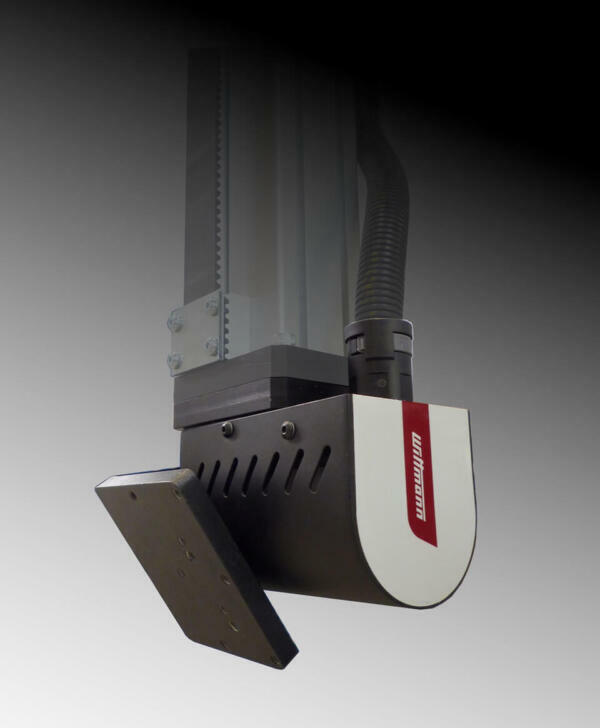 When a well-known UK moulder was looking for a cap closer for a 32 cavity hinged cap component, they reached out to DB-Automation for the system. 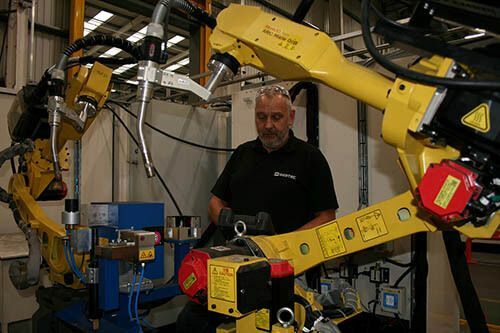 Wittmann Battenfeld UK reports high interest in the company’s upcoming new range of cost-efficient robots, the Primus 16, primarily intended for use on machines with clamping forces of 20 to 200 tonnes locking force.